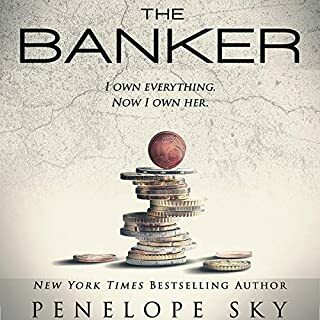 The son and stepdaughter of rival drug dealers, Chase Halloway and Allie Boden know the odds are stacked against them, but love doesn't care about odds. Chase Halloway knows he'll take over his father's empire when old Galt Halloway's done, but he has dreams. Plans that have nothing to do with the drug ring his father's so carefully built since Chase's mom died years ago. 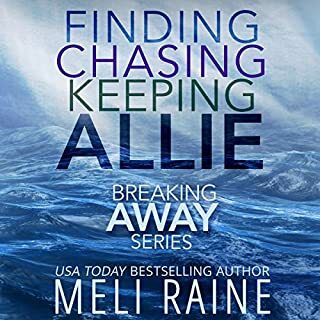 Untamed and unmoored, when he sees Allie for the first time he realizes maybe the future doesn't have to be so lonely. Now I have my own personal security team, courtesy of the United States government. Not the one you learned about in civics class, though. I’m being tracked by the deep state. The shadow government. They’ve assigned Silas Gentian to be with me 24/7. He thinks he knows everything about me - all of it bad - and he does. On paper. Like everyone else, he assumes I’m a traitor. A backstabber. A betrayer. Someone who helped a group of violent psychopaths, puppets of powerful men in Washington who made me into a tool. Yet I see how he looks at me. True desire can’t be faked. Or hidden. And that goes both ways. He assumes I’m trying to fool him. And he might be right. But not for the reasons he thinks. 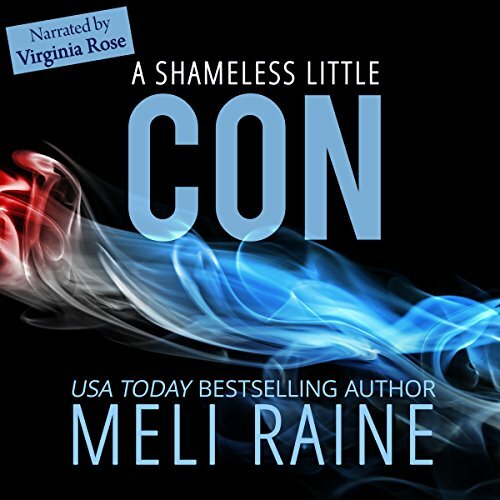 A Shameless Little Con is the first book in the Shameless trilogy by USA Today best-selling author Meli Raine. Let me start out this review with a bit of a warning. Things are not resolved in this book. If you do not like cliffhangers and do not want to invest the time and energy into reading Books 2 & 3 of this series, walk away. Walk away before you get hooked into this fascinating story with heart-stopping characters, mystery, suspense and intrigue. 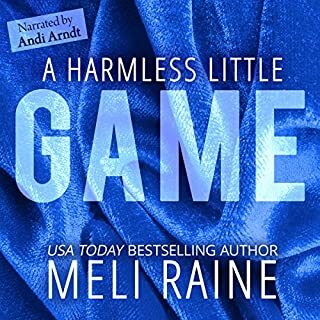 Another note I want to add is that I think it might be better if you start with the Harmless series before starting this one. I had a bit of trouble filling in the blanks that probably would have flowed naturally had I read that series first. With all of that being said, let me tell you that I had a hard time putting this book down. 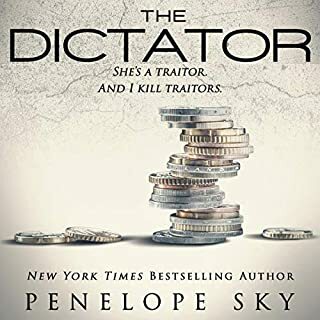 When I simply HAD to put it down, I got the Audible copy and listened to that. The narrator was amazing! The relationship between Silas and Jane was deep and heart wrenching, and at times a bit humorous, especially when they went to visit Alice. What a hoot she was! There was a bombshell dropped at the very end. Half of it I expected but the other half totally threw me!